All our touring shows require a smooth, flat floor space 11ft wide by 8ft deep with at least 8ft high ceilings for our stage set up. 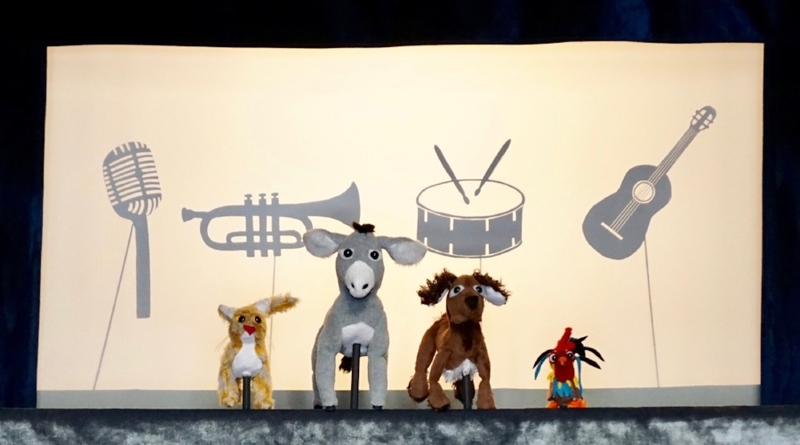 Fee support for CactusHead Puppets may be available to nonprofit organizations through the New England States Touring (NEST) program of the New England Foundation for the Arts. Visit www.nefa.org for more information. Show length- 40 min. plus Q&A after the show. 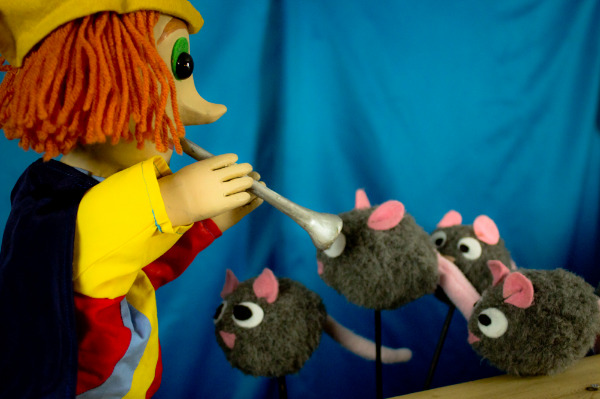 The Bremen Town Musicians - NEW VERSION! Show length- 35 min. plus Q&A after the show. Show length- 30 min. plus Q&A after the show. Magnificent Monster Circus can be performed indoors or outdoors. Show length- 25 min. plus Q&A after the show.